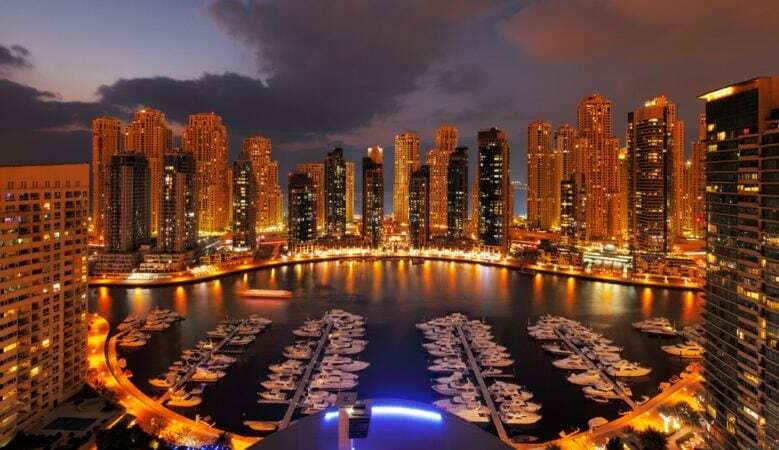 More people living in the United Arab Emirates are planning to buy their own home in the next five years with the numbers renting set to decline, according to new research. Some 82% who currently rent a home expect to be able to buy in the coming years but it is a lack of savings for a deposit that is holding them back, according to a study from international bank HSBC. Official figures from the Dubai Land Department do not reveal how many people are owner occupiers and how many rent their home so it is not easy to know more about the makeup of the emirate’s housing market. But people do want to own their own home and the HSBC report says that the sentiments of becoming home owners are slightly higher than the global average of 73%. It adds that 26% of people between 18 and 36 are home owners but 80% of non-owners in this group intend to buy a home within five years. The report also found that 62% feel they need a higher salary to be able to afford to buy a home, 42% need to save for a deposit and 82% find they don’t have the budget to buy at the moment. Indeed, of those who recently bought a property some 67% said that they spent more than they had initially budgeted. Some 64% said this was due to high broker fees, 62% underestimated the legal costs and 57% had to spend more on renovating their home. The report suggests that the financial obstacles to home ownership could be mitigated by better money planning. ‘While we do appreciate that the market conditions today are challenging, there are clearly areas where people can make improvements,’ said Kunal Malani, head of customer value management for MENA at HSBC Middle East. ‘By getting a full view of your finances and remaining committed to a budget, you can go a long way towards reducing existing and future pain points. For example, we always advise people budget at least 35% for a deposit when looking to buy a home so that they can accommodate any unexpected costs and fees that arise,’ he explained. The research also found that young people in the UAE are more likely to rely on the bank of mum and dad to help with their first home purchase compared to other countries around the world. Some 50% have used the bank of mum and dad as a source of funding, which is the highest globally and much higher than the 35% in the UK and 32% in the United States.